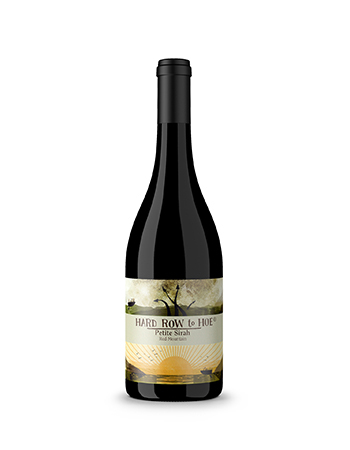 This is one of the most exciting wines we have made to date! The powerful nose starts with dense blackberry, plum, dark chocolate and black tea that evolves to earth, leather and minerality. Bottled unfined and unfiltered. This wine will age gracefully and will benefit with an hour decanting. This full-bodied wine can be paired with rich more fatty foods like a Rib Eye Steak, Beef Burgers, Rack of Lamb or Roast Pork. It will also go well with food that has bold spices and exotic flavorings such as Chicken Mole. Try it too with goat cheese! Here's another 90+ point wine for you to try!